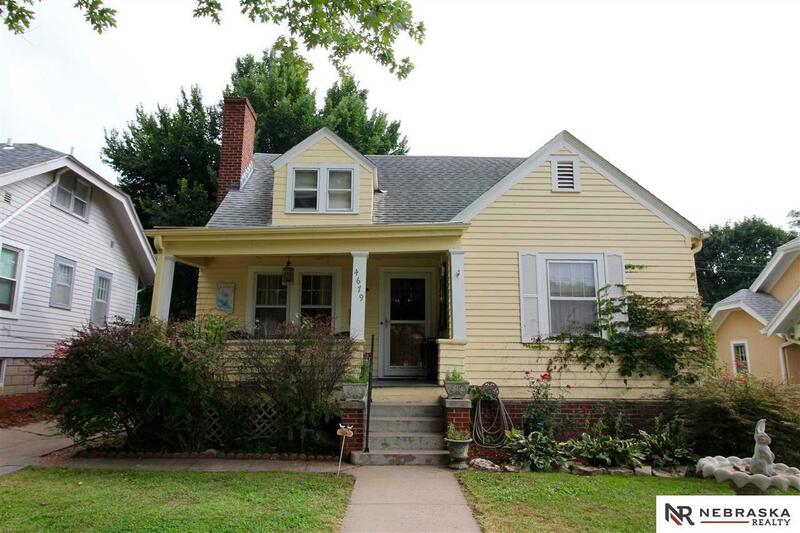 Don't miss the charm & character in this midtown 1.5 Story home. Location, location, location. This home features a large living room with beautiful chandeliers & light fixtures throughout the home. The brand new sliding door off the kitchen exists to the oversize deck that overlooks the super cute fully fenced backyard. All new kitchen appliances stay. 3/4 Bathroom added to the basement. Seller offers a $1000 carpet allowance.